54 days of work, 12,909 lines of code, 47 Monsters and 42 KFC Twisters later finally it is Watermill v0.3.0! To keep it short, let’s go through the changes. One important thing: at the end of this post there is a 3 question survey. Please take a moment to fill it out, it will help us make Watermill even better. 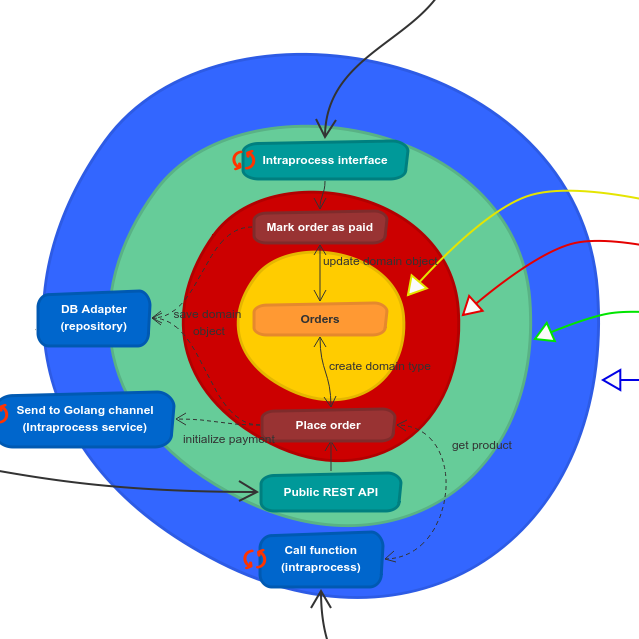 CQRS component One of the most important parts of the v0. This time I’d like to touch on a few more advanced topics related to GitLab CI. The common theme here is implementing custom features within your pipeline. 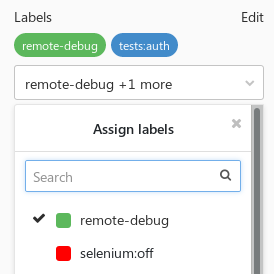 Again, most of the tips are specific to GitLab, but some could be easily applied in other CI systems as well. Running integration tests Checking your code with unit tests is usually easy to plug into any CI system. 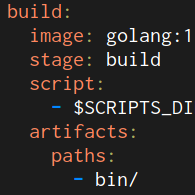 It usually is as simple as running one command built in your language’s toolset. 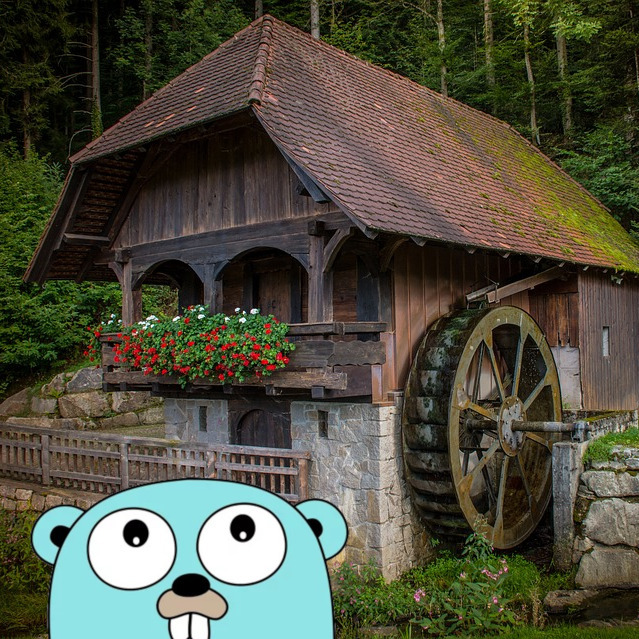 This post is a quick how-to for starting a new project in Go. 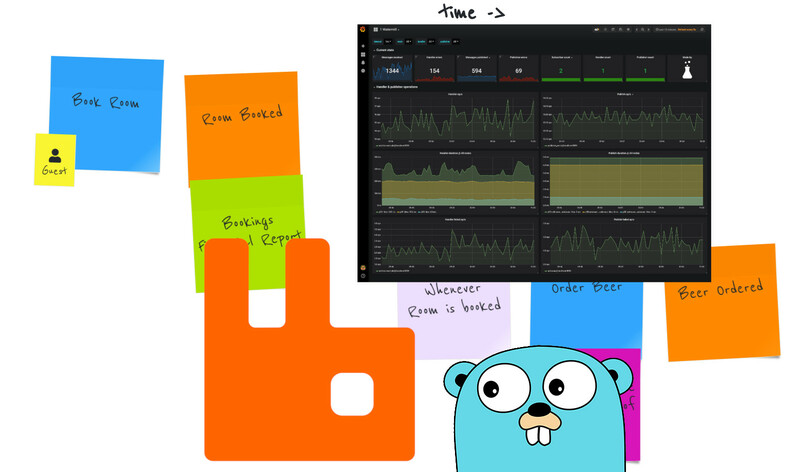 It features: Hot code reloading Running multiple Docker containers with Docker Compose Using Go Modules for managing dependencies It’s best to show the above working together with an example project. We’re going to set up two separate services communicating with messages over NATS. 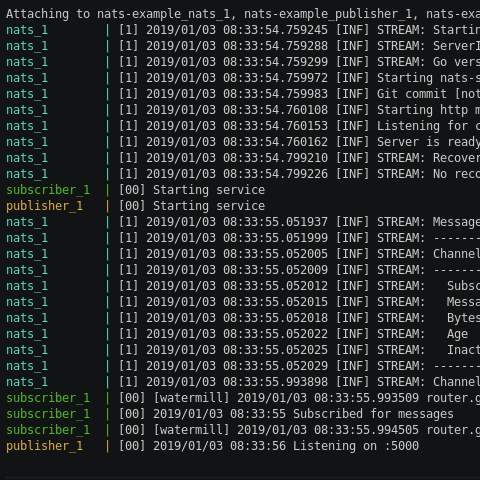 The first one will receive messages on an HTTP endpoint and then publish them to a NATS topic. Let me start by thanking all contributors for feedback on Watermill - it drives us to add new features. Thanks! It’s been almost a month since the initial release of Watermill. However, it’s just the beginning and we are still working hard to ship new features. 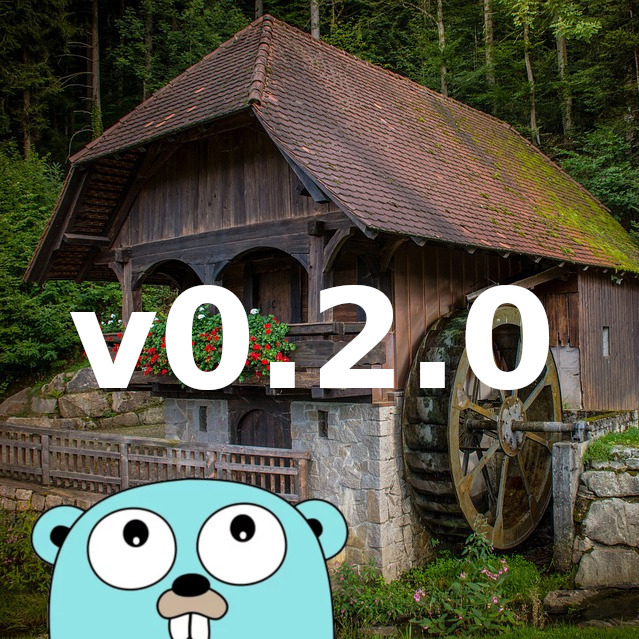 What is new in Watermill 0.2? Documentation - watermill.io Godoc is great. However, it’s functionality is sometimes too limited to express more complicated documentation. 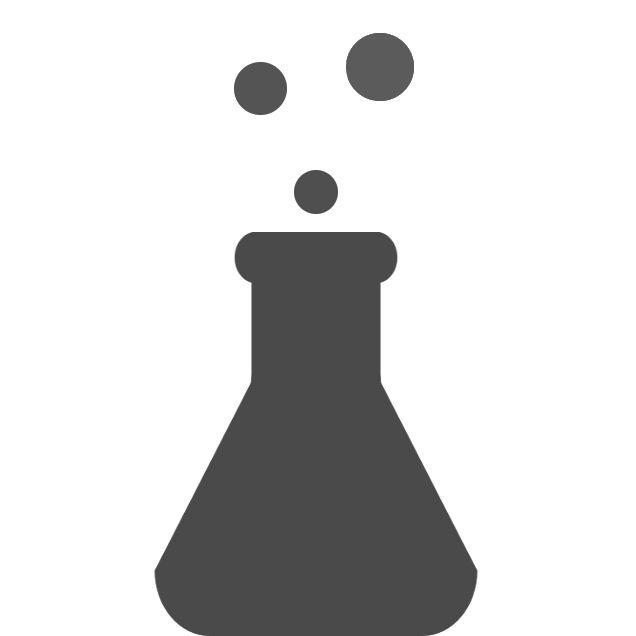 Watermill is a Go library for working efficiently with message streams. It is intended as a library for building event-driven applications, enabling event sourcing, CQRS, RPC over messages, sagas. Why? 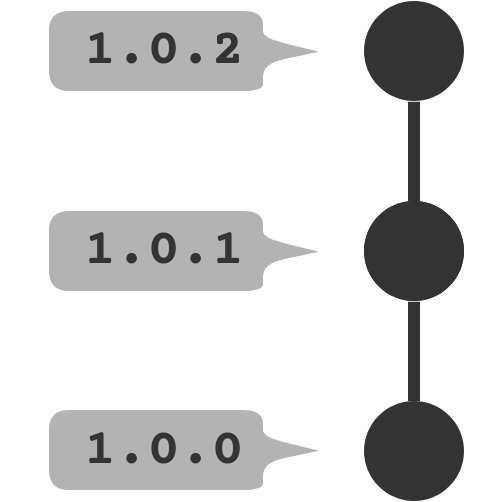 Lack of standard messaging library There are many third party and standard library tools which help to implement standardized RPC or HTTP communication in Golang. There are also multiple third party HTTP routers and frameworks. But when you want to build a message-driven application, there are no libraries which are infrastructure-agnostic and not opinionated. Why using Microservices or Monolith can be just a detail? Nowadays we can often hear that monolithic architecture is obsolete and responsible for all evil in IT. We often hear that microservices architecture is a silver bullet which helps to kill all this monolithic evil. But you probably know that there are almost no silver bullets in IT and every decision entails trade-offs. One of the most favored advantages of microservices architecture is good modules separation. You can deploy every service independently and services are easier to scale.